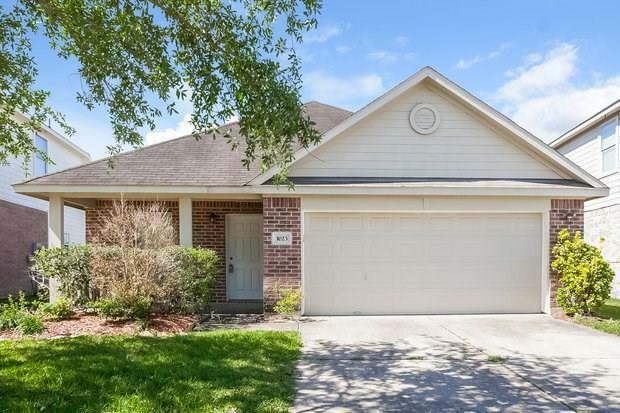 This picturesque home boasts an open floor plan that connects the family room into the eat-in kitchen. 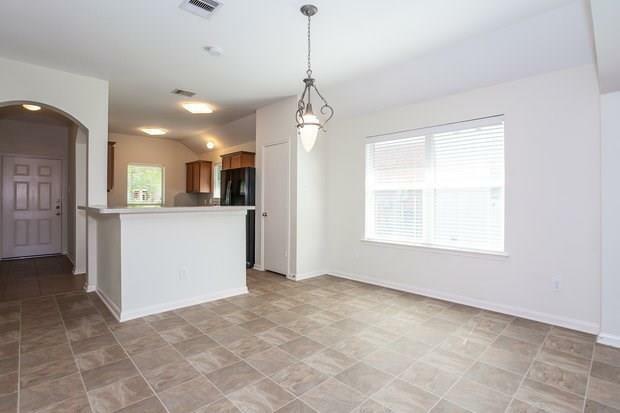 The kitchen features a pantry for extra storage and a breakfast bar. 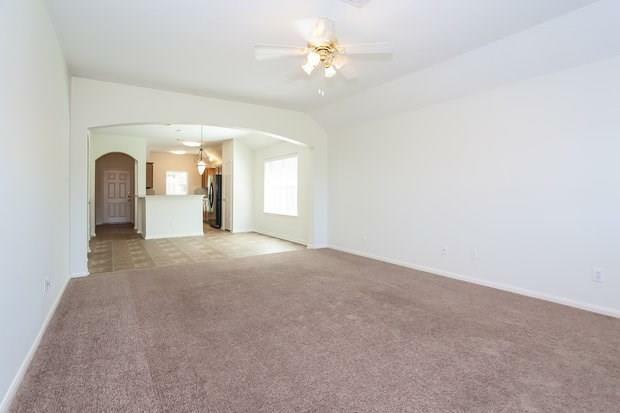 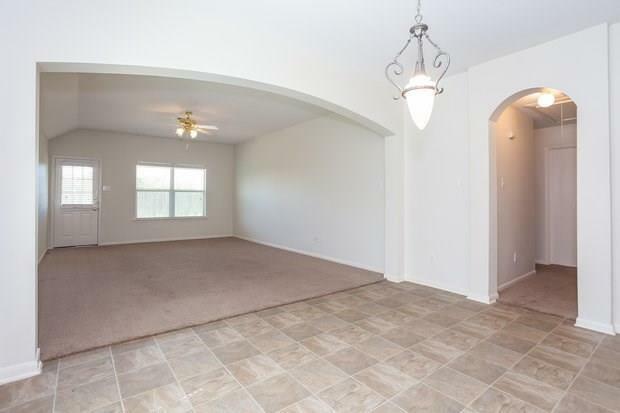 You'll love relaxing in the spacious master bedroom or under the covered patio in the grassy backyard!